If you happen to download a file that contains .rar extension, you will have to unpack or extract it first in order to view or use its content since it is a compressed or archived file. 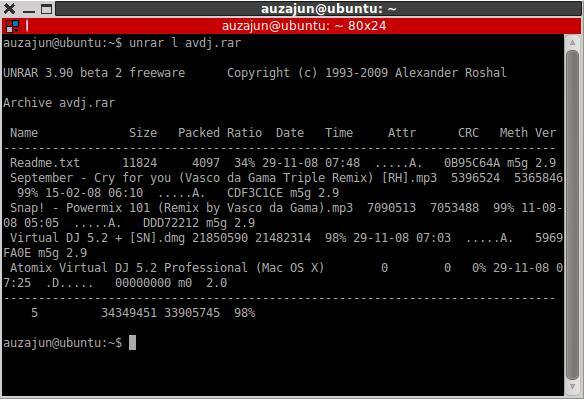 RAR (Roshal ARchive) is a proprietary documented archive file format that supports data compression, error recovery, and file spanning. RAR files are often created using the commercial software called WinRAR. 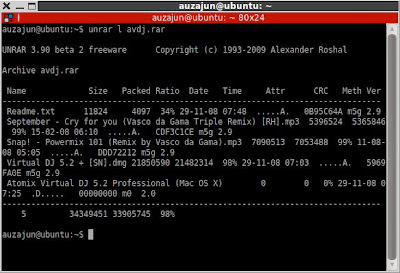 If you are using Ubuntu Linux and want to extract or unpack .rar files, there are several free and open-source applications that can help you get the job done. So far, I've only used two applications for extracting RAR archives under Linux - Peazip and Unrar. For those of you who are not comfortable with the command line, you may use PeaZip. PeaZip is a file manager and file archiver that has an intuitive graphical user interface and has support for a wide variety of archive formats including RAR. You can download PeaZip from HERE. PeaZip is really easy to use that I think there is no need for me to give you a step-by-step instruction on using it to extract or unpack a .rar file. But if you have questions or need a little help, fee free to drop me a note via comment.